Jasmine presented to our office witha problem of a moderate open bite. She wanted to improve her smle, but it was very hard for Jasmine to accept a concept of Invisalign. 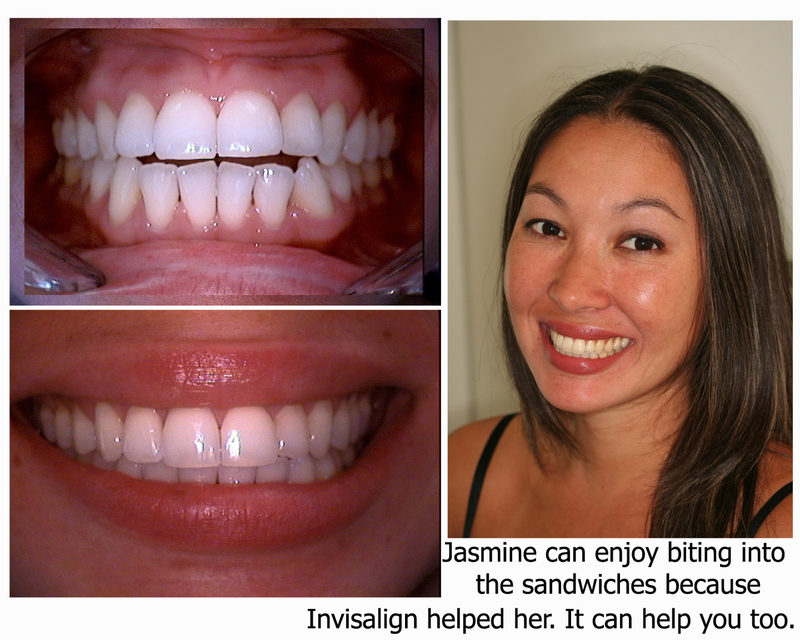 Although attachments were necessary in her case and were barely visible, Jasmine was not comfortable with an idea of “something” on her teeth. At the end, though, she was happy that she stuck with the prescribed treatment. Results were phenominal.